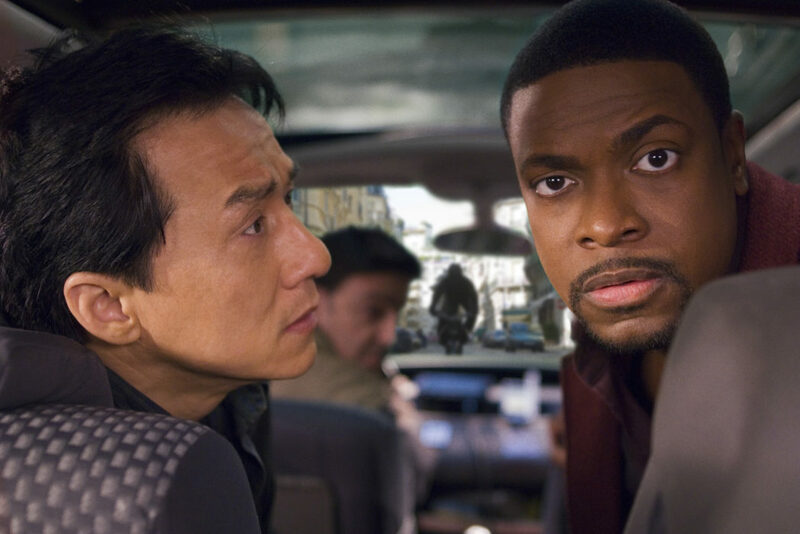 A fourth Rush Hour film is in development at Warner Bros.’ New Line Cinema, according to star Chris Tucker. In 1998, the first Rush Hour film hit cinemas, introducing the world to Jackie Chan’s Detective Inspector Yang Naing Lee and Tucker’s Detective James Carter. 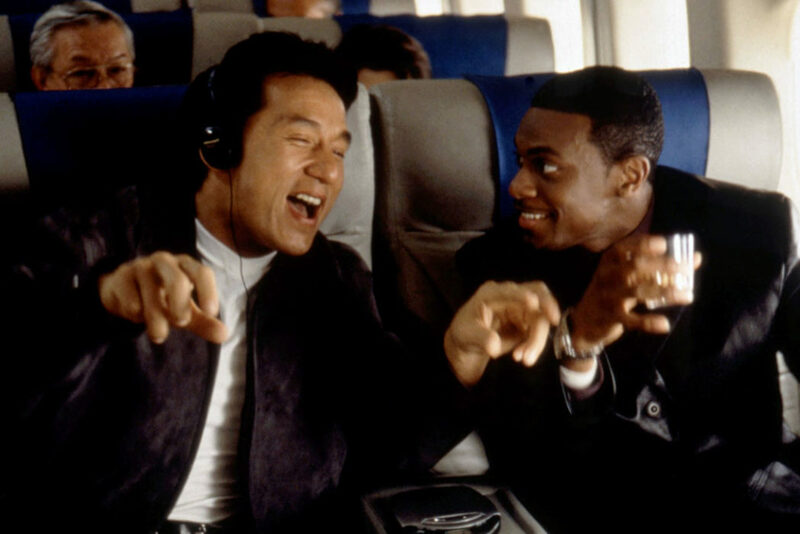 Admittedly, while I have never seen a single Rush Hour film, the original movie found a massive audience thanks to the blend of comedy, kung-fu and action. It sparked two sequels, Rush Hour 2 in 2001 and Rush Hour 3 in 2007. So it has been 12 years since we last saw Carter and Lee in action, which for fans is a long time. News that a fourth film is in development is welcome then, with Tucker telling the Winging It podcast, the studio are currently trying to get it into production. Jackie Chan wants to do it, I want to do it, [the] studio wants to do it, so we’re trying to get it together. I guess, Jackie and me, but yeah, I was definitely down as long as it comes together right. And it looks like it’s coming together right. For the meantime, fans will just have to keep their fingers crossed the project comes together. I was a big fan of Jackie Chan’s before we started the first Rush Hour so I was excited. And I knew that my comedy style would work good with his martial arts and his comedy, so it was a perfect match for me, because I could be physical and be funny in that certain movie. In October 2017, Chan spoke to Power 106‘s The Cruz Show about how he has been struggling to get a fourth instalment into development for years. For the last seven years, we’ve been turning down the script, turning down the script. Yesterday, we just agreed. The script, probably at the end of this month, will have a second draft and next year, [we’ll] probably start.If… Chris Tucker agrees. It’s not about the money! It’s about being the right time to make it. Otherwise, Rush Hour 4 we’re all old men. 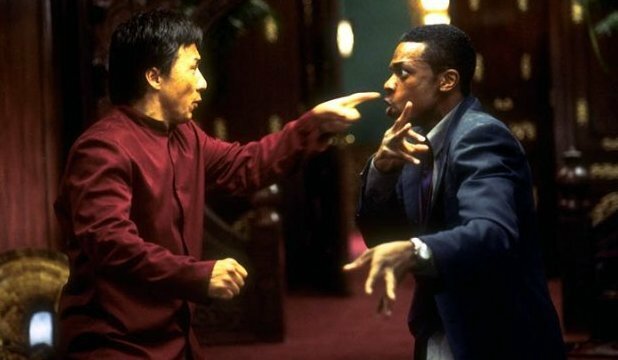 I tell Chris Tucker, ‘Before we get old, please do Rush Hour 4′. The following year, February 2018, Tucker agreed, also telling ESPN’s podcast The Plug the fourth film had been given the green light. During the show, Tucker was asked if he and Chan would ever team up again, more specifically for the Rush Hour franchise. I best get to work and watch the first three Rush Hour films before the fourth enters production… if it does. Tucker and Chan clearly want to make it, so I am keeping my fingers crossed for them. 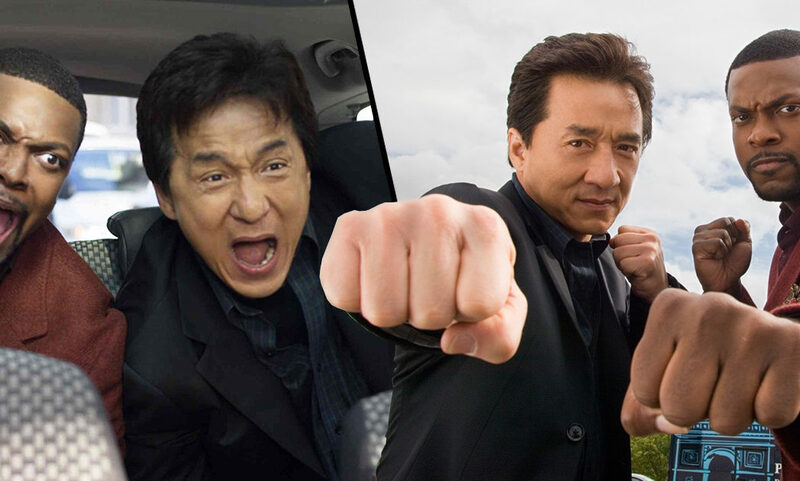 Jackie Chan Talks ‘The Foreigner’, Being Typecast, + Confirms Rush Hour 4 On #TheCruzShow!